Harbor cranes are one of the most widely used cranes in the marine shipping business. Operators of a harbor crane must keep an eye on everything while loading the cargo on the ship. As you can imagine, blind spots may cause problems. 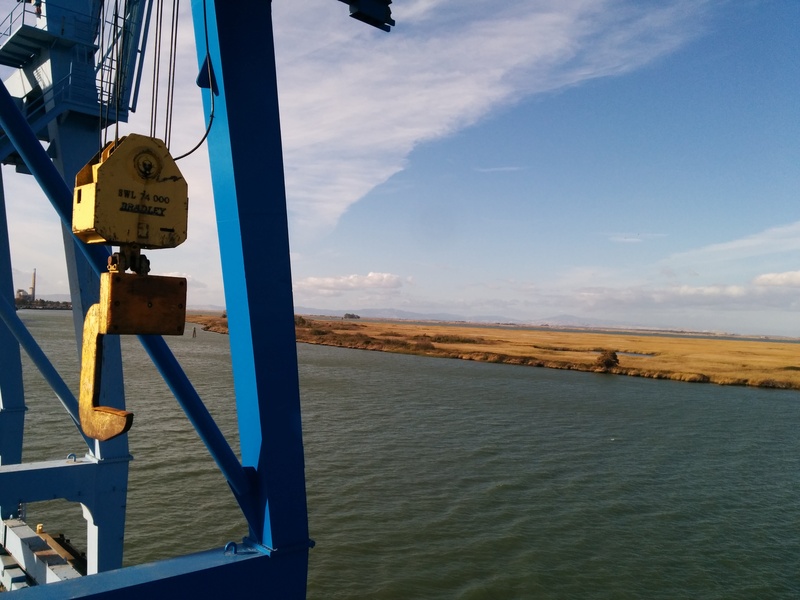 To overcome this trouble and eliminate these blind and distant lifts, HoistCam is the solution, with a wireless camera system designed to operate on harbor cranes. HoistCam can keep you from the blind spots, and can eliminate risk while loading and unloading the shipments. It improves the productivity of the crane operator by reducing the risk and increasing the safety. Hook block is the section where crane operator often finds the most difficulty seeing the load. 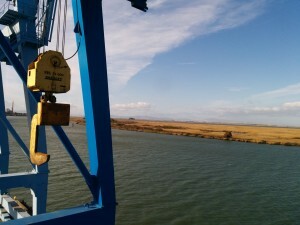 One major use of HoistCam is installing it on the hook block of the harbor crane. 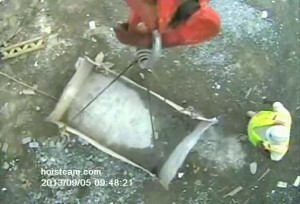 Installation of the camera is very easy and only takes a few seconds. For safety, HoistCam comes in a transport case size suitcase so that it becomes easy to carry while working. Apart from the view for the operator, HoistCam Director provides an option remote interface for the operators or management team to monitor operations. Managers, operators, and others can also view the camera at a remote place. In fact, you can even split screen and can take a look at the camera installed outside the operator’s cab and on the hook block.